If you have been using Windows OS for a while, then there is a pretty good chance that you are familiar with various BSOD (Blue Screen of Death) errors such as Dpc Watchdog Violation. BSODs are usually caused by hardware errors and low level software programs. But most of the times these errors can be fixed without replacing any hardware part. 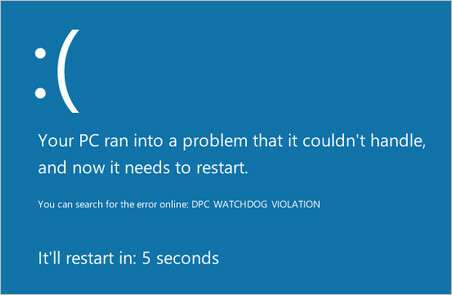 If you are getting Dpc_Watchdog_Violation error which is very common these days among Windows OS users then follow the guidelines given in this post that will hopefully fix the error in Windows 7/8 or 10. Start from Fix 1 and keep moving on. This is one of the easiest ways to get rid of Dpc watchdog violation error. 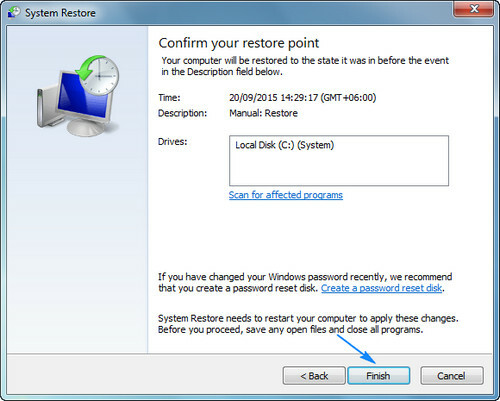 Although you may not have created a system restore point previously but some programs create a system restore point when you install them and probably you have a restore point created in your system. First you have to restart your computer and press F8 repeatedly to enter safe mode. 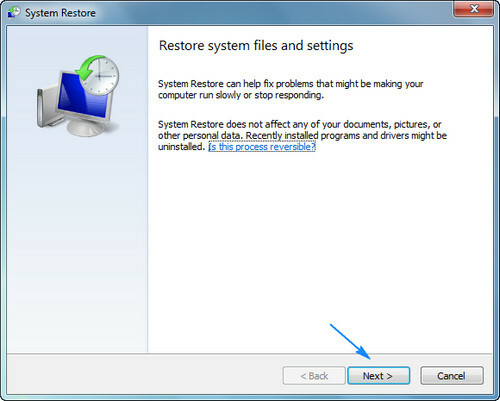 Once you have started your PC in safe mood, type in ‘System Restore’ in the search box of Start menu then press Enter. 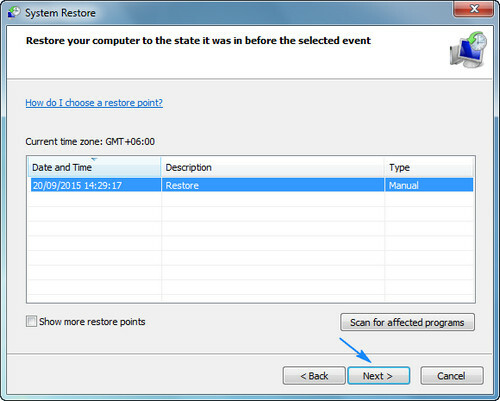 If a restore point was created previously then you will see a window like below, from there click next. After that select the restore point in which your computer was functioning properly. If you are unsure which one to select then select the most recent one and then click next again. Now click finish to restore your system. It may take a while to complete the process. Once completed restart your PC in regular mode and check if the error is gone. Now if you are unlucky and don’t have any system restore point created previously either by you or a program then move on to the next fixes below. In order to turn off fast startup, go to Control Panel and click on Power Options when Icon view is selected. 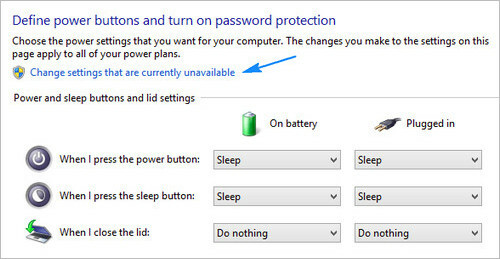 Now click on ‘Change settings that are currently unavailable’. 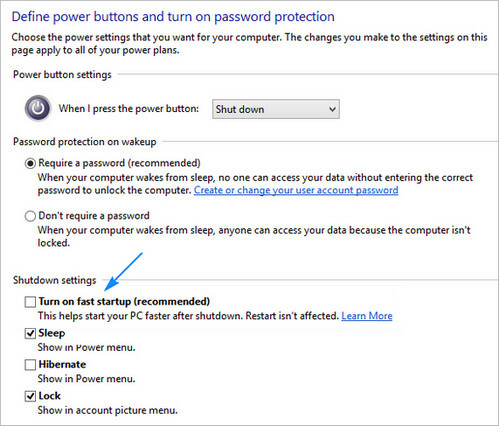 Afterwards deselect the checkbox ‘Turn on fast startup’ and then save the changes. If the above methods do not work for you then it’s time to uninstall the faulty drivers which may be causing the issue. 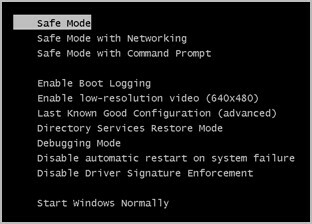 Now you need to enter safe mode again just like you did in fix 1 by pressing F8 from your keyboard after a restart. After that go to Control Panel > Device Manager. Now you need to uninstall all the external drivers and and network drivers. To do that select a particular driver and then right click on it. Afterwards click uninstall to remove that driver from the system. Now install all the drivers again and update them to the latest versions available. Once done restart your computer in normal mode and see if the error is gone. Another fix can be repairing your system using a bootable disk or flash drive. In order to do this restart your computer and boot from the optical disk or flash drive. Now try to repair your system using windows installation. You can also do this using the update and recovery option from Settings. 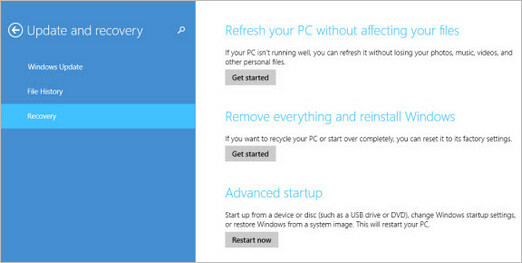 You may need a recovery disk or a bootable disk for this option so keep one nearby when you attempt to do this. Update Drivers: If you can log on to windows then update all the device drivers to the latest version. Old drivers may not work properly which might cause BSOD errors. Re-install Windows: Last but not the least option would be to do a clean windows install and also installing all the updated drivers and utility software. 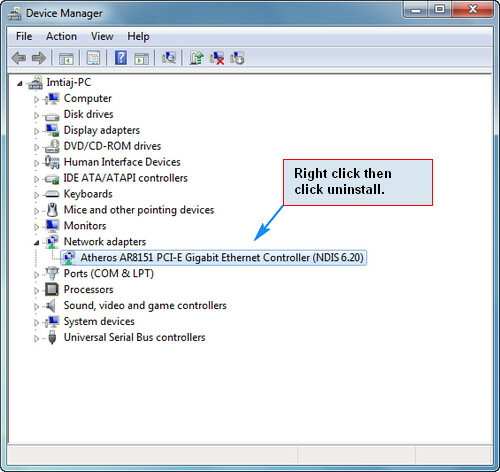 Remove Hardware: You can also try removing hardware parts such as your modem or sound driver and check on the error. The fixes provided above are considered to be the best ones to fix Dpc_Watchdog_Violation error in your Windows computer. To keep yourself safe from future errors, always maintain your PC properly. If you are still experiencing the problem then please comment below and I will try my best to help you out. Please also comment if this post was helpful to you.